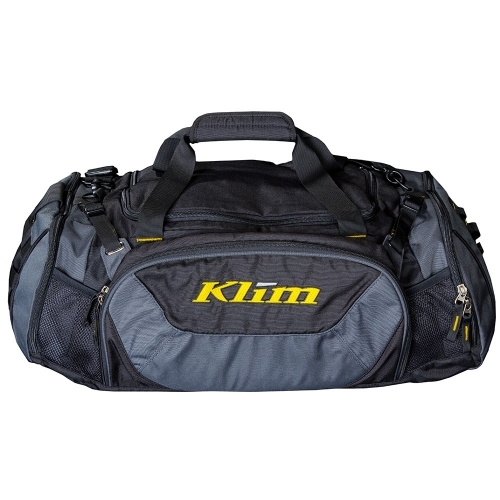 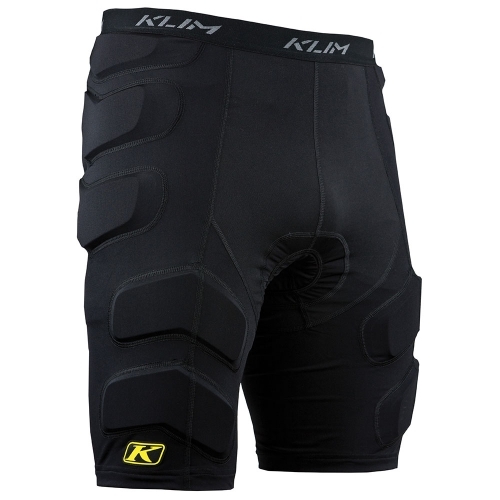 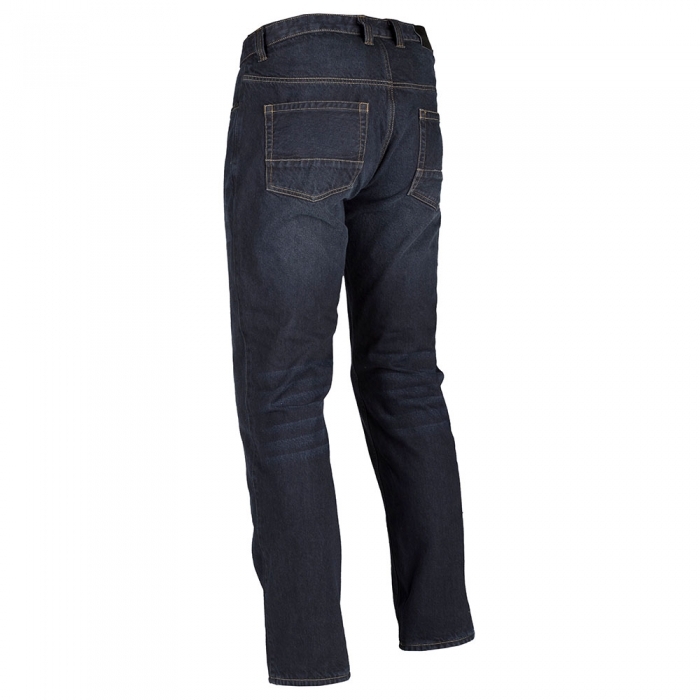 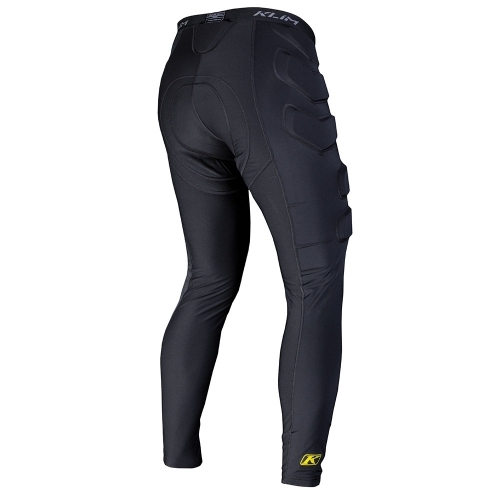 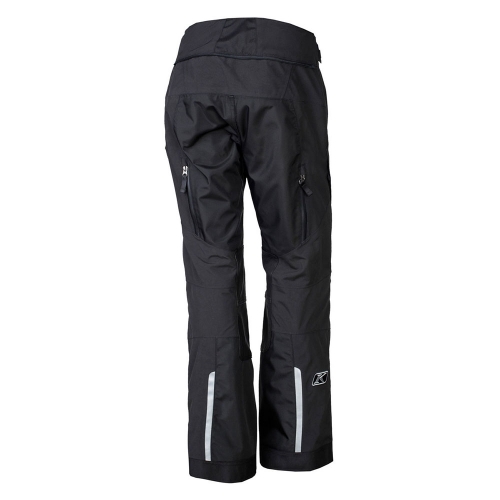 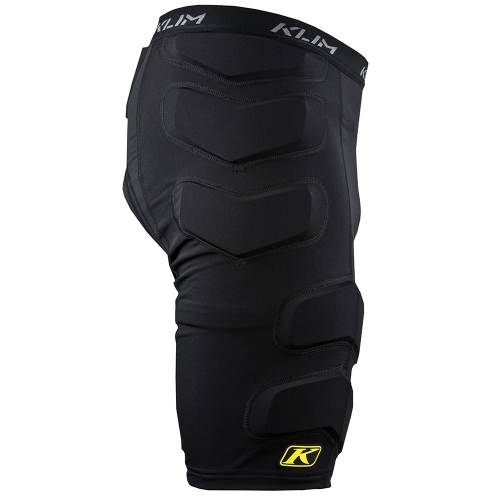 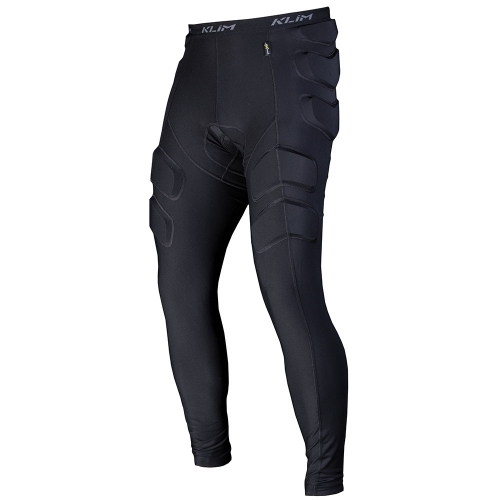 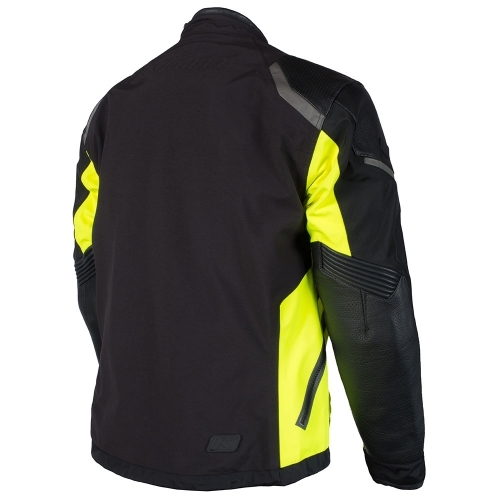 The KLIM K Fifty 2 Pants are ideal for the traditional biker wanting a heavy duty jean. 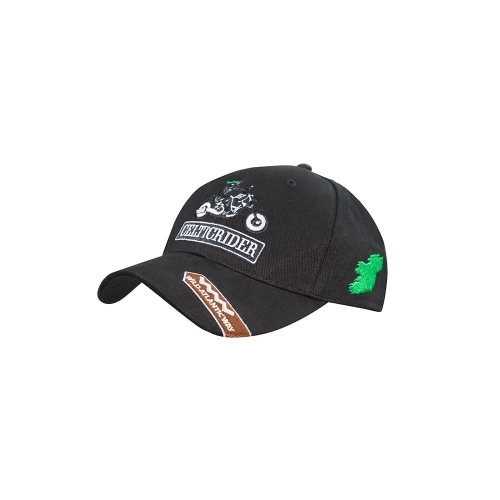 If you are going to wear denim jeans on your motorcycle, wear a pant that delivers the abrasion resistance, impact coverage and style you need. 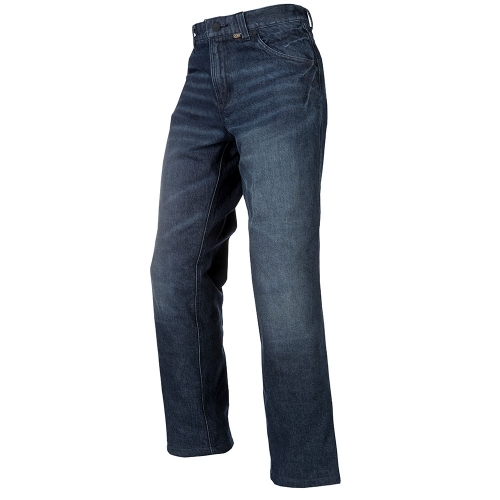 These straight cut jeans are complete with integrated armor and look good both on the bike and off. 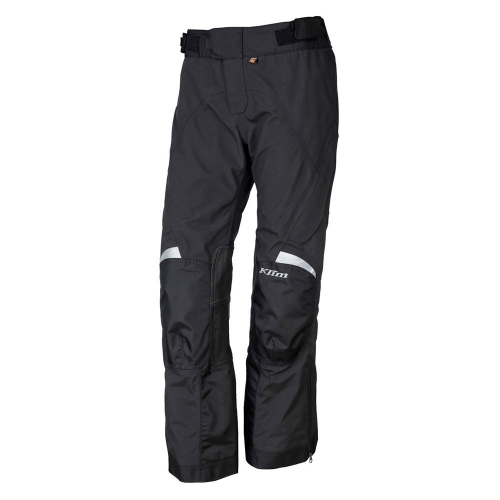 The KLIM K Fifty 2 Pants are ideal for the traditional biker wanting a heavy duty jean. 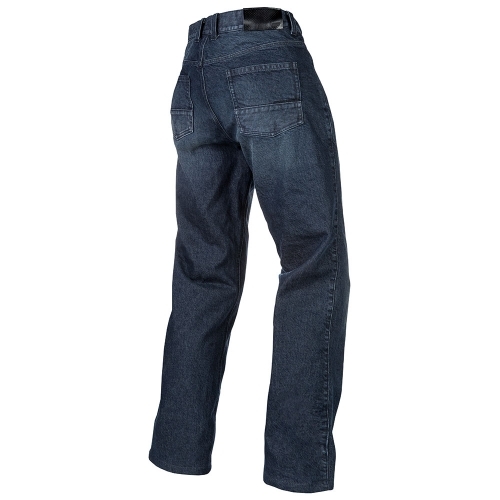 If you are going to wear denim jeans on your motorcycle, wear a pant that delivers the abrasion resistance, impact coverage and style you need. 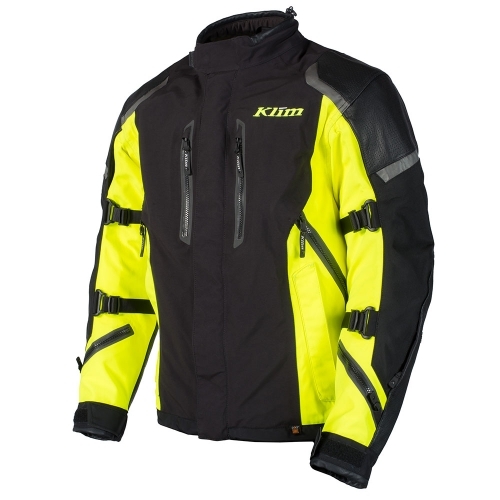 Klim’s K Fifty 2 Riding Jean is a straight leg fit jean you can count on to perform on the road and trust to look good everywhere else. 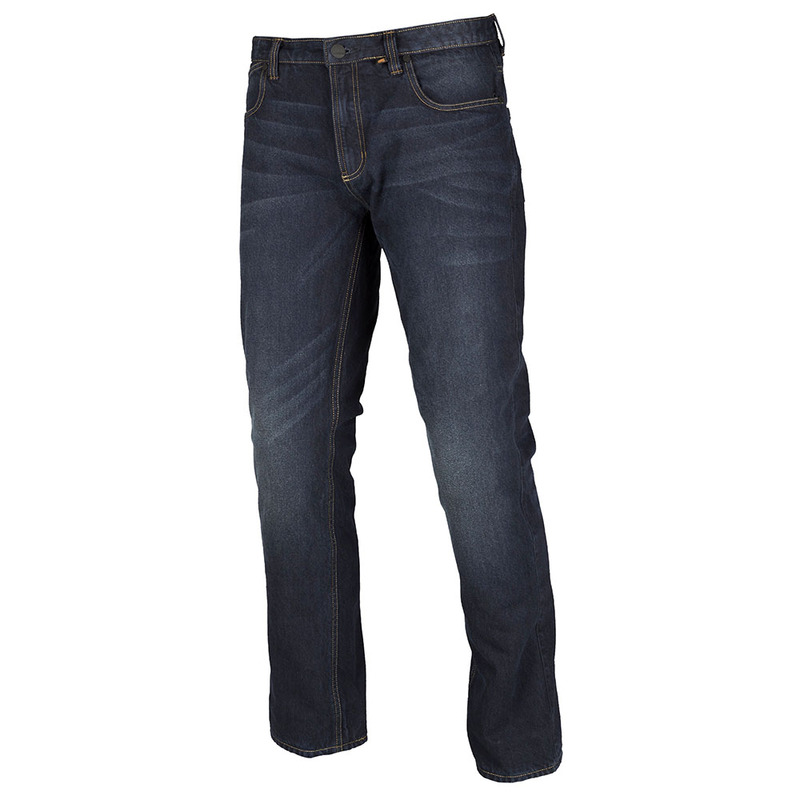 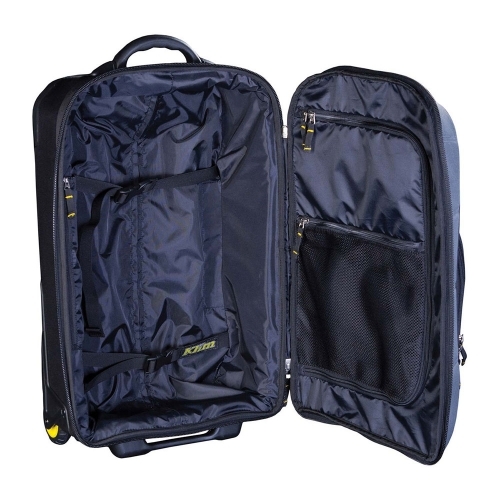 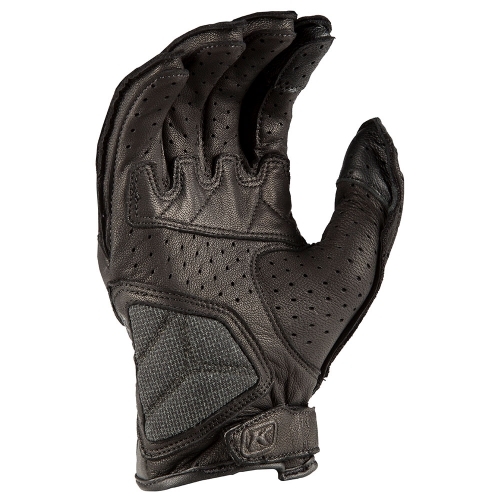 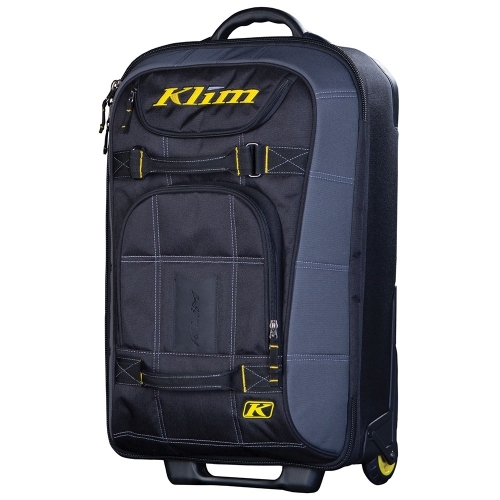 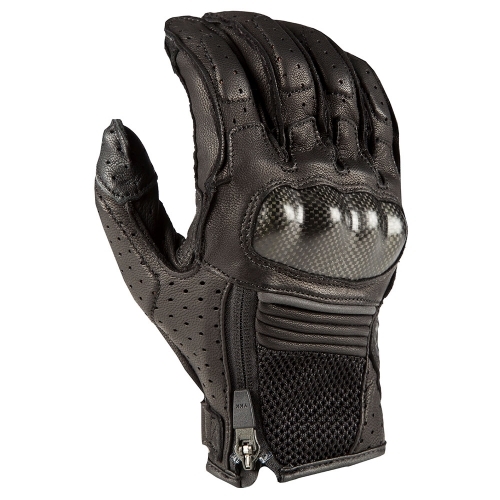 Complete with integrated D30® Evo Knee and Hip armor and heavy-duty Cordura® Denim construction.